Take advantage of the free tutoring, study skills workshops and accommodations for students with disabilities at our Center for Academic Support. 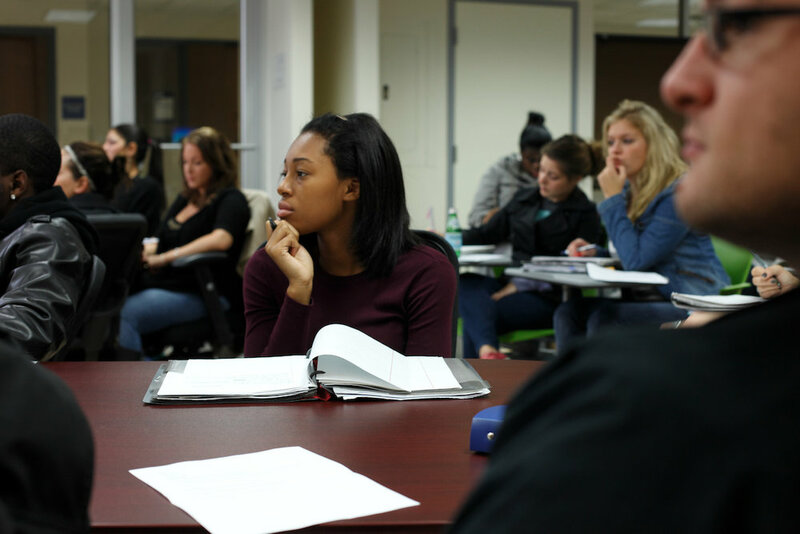 Peer and professional tutoring is available to all JWU students throughout the academic year in most major courses. Tutors provide individual and group sessions as needed and resources dictate. The Writing Center exists to support writers at all stages of the writing process. An experienced writing consultant will work with you during an individualized 30-minute appointment that focuses on customizing comments to each student in a supportive environment. Call or stop by to make an appointment. Students can make individual appointments with our advisors for counseling regarding study skills and strategies for academic success. If you need help with course selection and planning, meet with academic advisors in Student Academic & Financial Services (SAFS) for more technical assistance with registration. Math skills are critical to your success in the culinary industry. 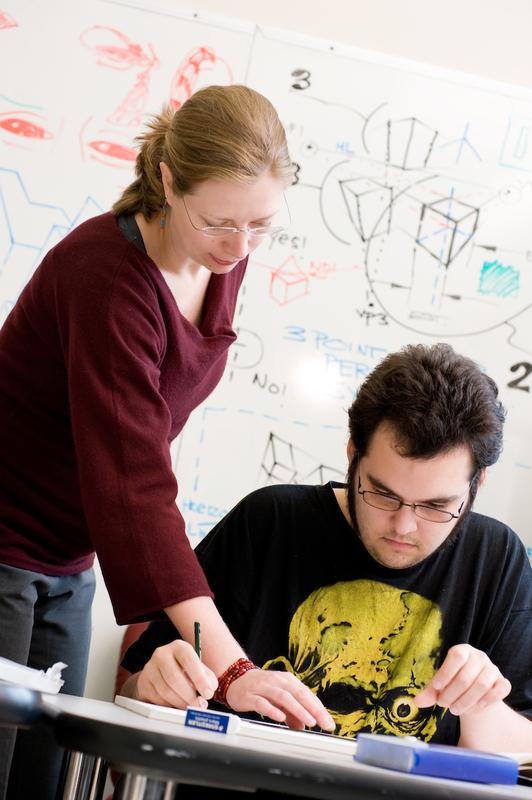 CAS provides workshops and tutoring for students who need to improve proficiency in this area. Advisors are available to assist with academic planning, course registration, and transitioning to college. Email our Center for Academic Support for more information. Students requesting services must provide the university with the required special needs or disability documentation. Meet with an advisor to review your documentation, discuss the policies and determine reasonable accommodations. Refer to the catalog's information on allergies.